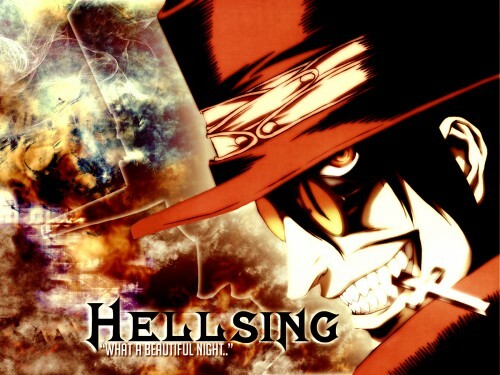 Hellsing Wallpaper: What a beautiful night...! Minitokyo »	Hellsing Wallpapers » Hellsing Wallpaper: What a beautiful night...! What a beutiful night... What a beutiful wallpaper!